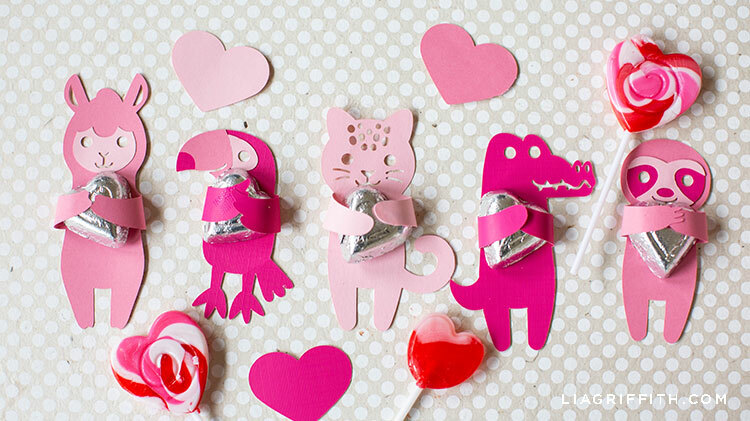 Valentine’s Day is coming up, which means we’ve got some new animal candy huggers for you! 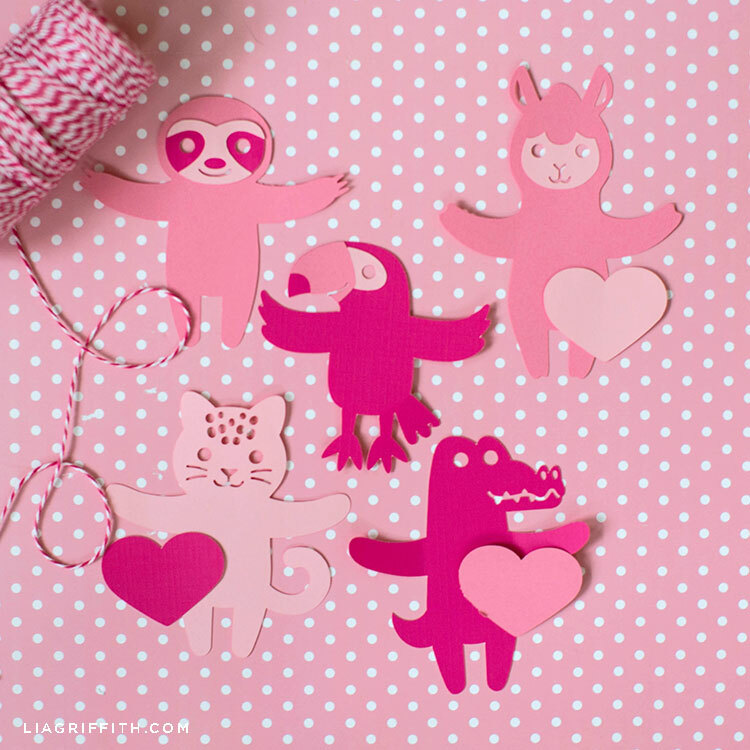 This adorable set includes a crocodile, sloth, toucan, jaguar, and an alpaca. All made from paper, of course. 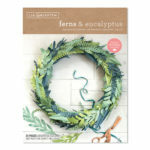 You can cut these designs out with a cutting machine using the SVG file below. 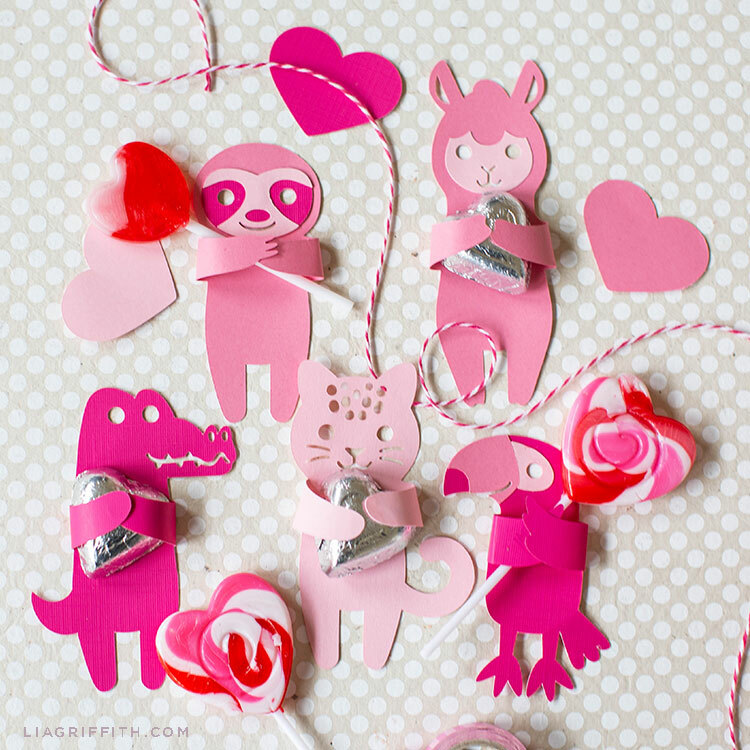 Or you can print the PDF and cut these cuties by hand. 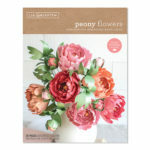 We used cardstock for this DIY craft and chose three different shades of pink. But feel free to use whatever paper and colors you like best! Everything we used is linked below if you want to check it out. Toucans and Jaguars and Sloths, Oh My! 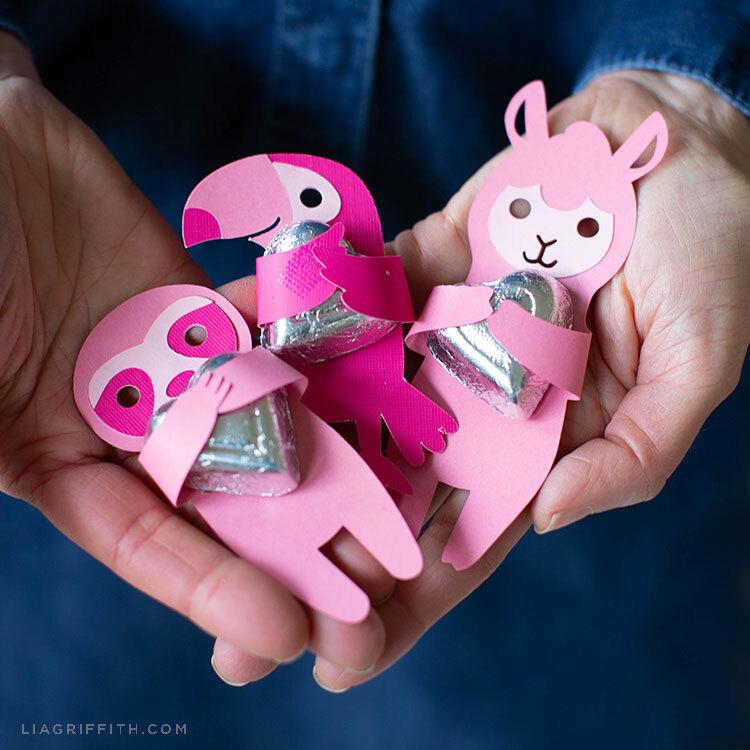 These animal candy huggers would be fun to give to your coworkers. Or your kids can make them for their friends. Just cut the pattern, glue the arms (or wings), and add a piece of candy or chocolate. 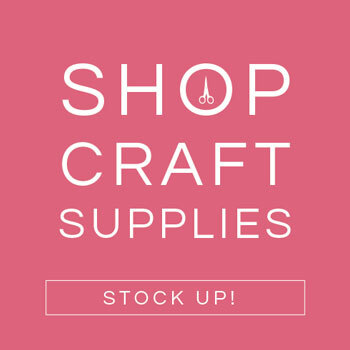 For more DIY inspiration, join us on Instagram, Facebook, and Pinterest. 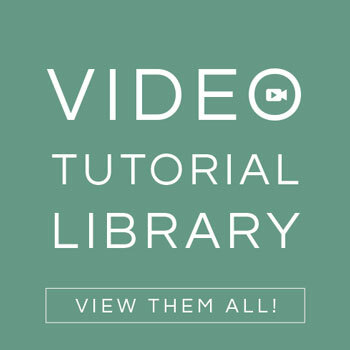 We also have video tutorials to help you make different projects. 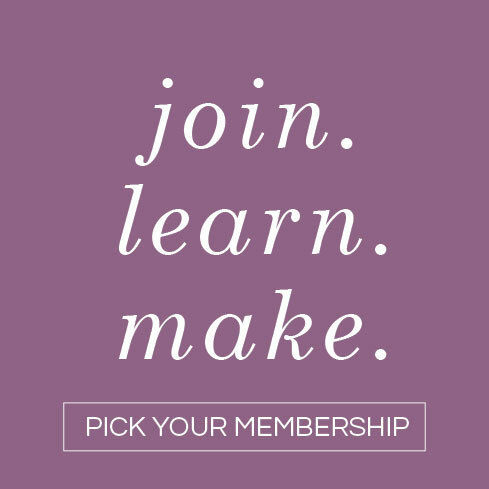 To start crafting with us, sign up for your very own Lia Griffith membership today! Questions? Feedback? We want to hear from you! Reach out anytime. And show us what you’re crafting by using the hashtag #MadeWithLia. We just might feature your work on our social media channels. My granddaughters will love this! thanks so much. Adorable! Great additions to the “hugger” family. 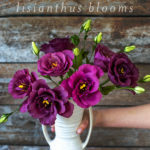 Thank you, so glad you like them!